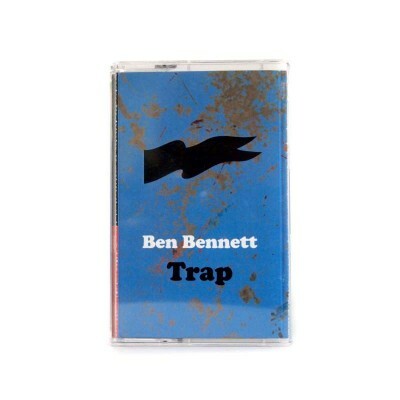 Ben Bennett has been on our radar for a while now and we couldn’t be more excited to present his latest effort “Trap.” Bennett has proven himself an incredible improviser, from his work with saxophonist Jack Wright over the past few years, as well as his more recent collaborations with Michael Foster, but it’s his solo work that really does it for us. “Trap” presents twelve tracks of solo percussion pieces using all sorts of drum like devices..they veer all over the map from intense Chris Corsano-esque workouts on the drum kit, to frame drums, to saxophone-esque sqeauling via membranes and tubes. What makes “Trap” even more fascinating is the timbral qualities of the recording via extreme close mic-ing everything to the point that you’re not sure what exactly is making said sound (and even hearing outdoor background sounds). Bennett’s “Trap” is so intense and mesmerizing that BOOMKAT lists this album under “EXTREME/NOISE/COMPUTER MUSIC”!!! Yes it may be extreme but this is the work of an incredibly talented and forward thinking improviser by himself with an army of percussion (sans computer). Bennett has once again outdone himself (we didn’t think he’d be able to top his “Spoilage” LP on Experimedia) and created one of the most intense and mesmerizing listening experiences we’ve had at the AS office in some time. 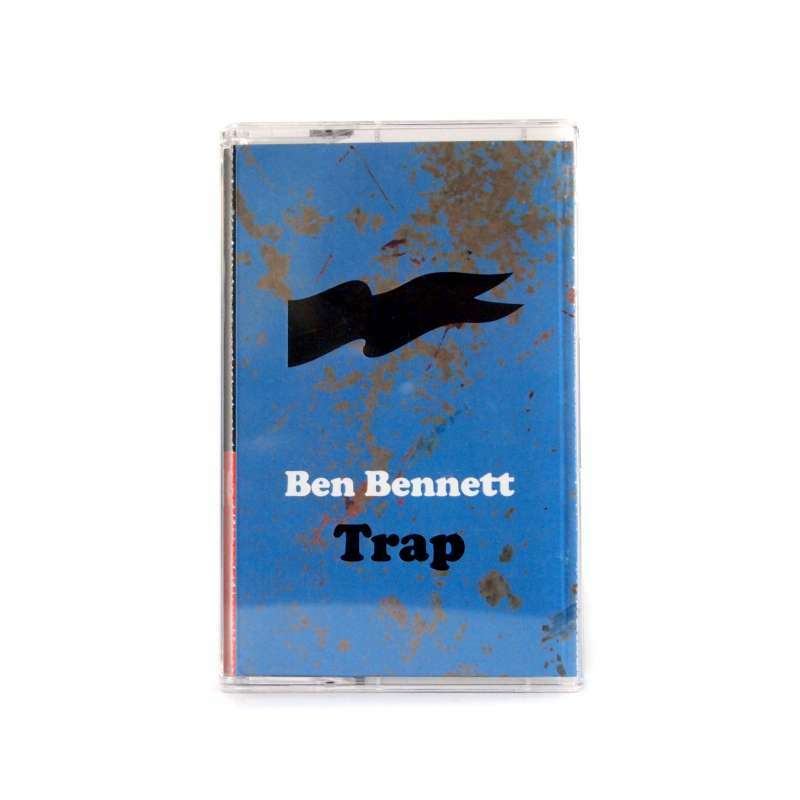 Ben Bennett “Trap” is out September 2, 2016 in an edition of 175 tapes with digital download.